In part 1 of this 4 part series, the Aston Martin automotive brand was the star focus. 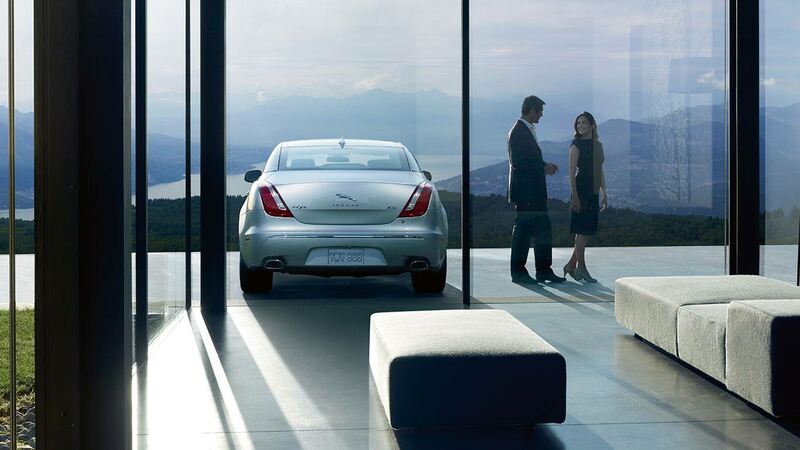 In this part, the spotlight is on the customer expectations with the British luxury automaker Jaguar Motors. For over 90 years, this high-status marque has pushed the boundaries of what was once considered impossible in the automotive industry. 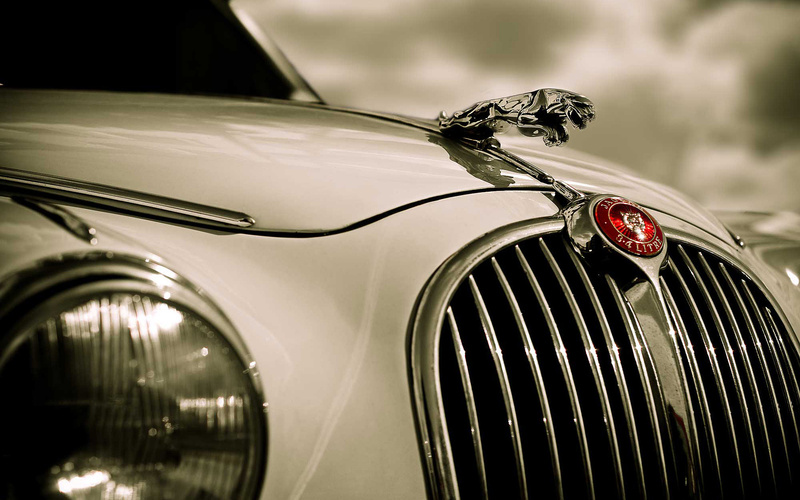 Sir William Lyons – founder of Jaguar Motors, combined performance and beauty in the designs and manufacturing of the ‘Jag’. A feat unprecedented of his time, his uncompromising vision set new benchmarks which is still followed by the manufacturer until today. Despite a tumultuous period during the Ford Motor Company ownership, its present owner (the Tata industrial conglomerate based in India) has invigorated a new model lineup together with a bold marketing strategy through a substantial cash infusion. It also acquired, from Ford, the Land Rover luxury SUV brand. 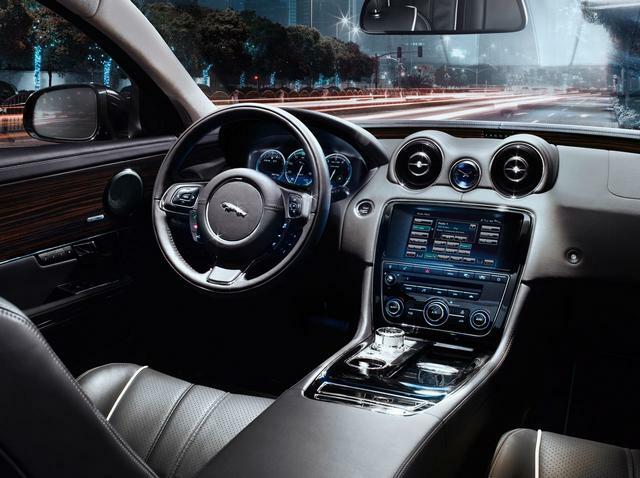 With the big news of Jaguar’s upcoming justDrive™ ‒ an industry-leading app technology that integrates multiple smartphone apps into a single, voice-activated in-car experience; it is now a leading contender amongst its competitors. The Jaguar customer is typically a refined man or woman – for the most part, a university graduate with a dynamic presence, and status symbol visible. Moreover, the Jaguar driver can be classified on some levels to the “blue temperament” – which is an analytical, prudent, detail-oriented and precise personality. In serving a Jaguar customer, one must not sway into personal details on the onset. In addition, the sales consultants have been trained to not ask many open-ended questions but rather ask close-ended questions and listen attentively. I also suggest note-taking, because the majority of Jaguar drivers (most in Executive positions) do not like to repeat themselves. By taking notes, one demonstrates the prospective Jaguar owner that you are unconsciously like them by mirroring their behavior. Following is an outline on how authorized Jaguar dealers respond to customers – from Sales to Service. – Ask close-ended questions to ensure need and quality prospect. – Warning- there is a fine line between explain the benefits to this customer versus being aggressive in your approach. Allow this customer time to review the advantages of owning a Jaguar. – An overnight test drive is quite rare, however during the test drive, outline the benefits of the drive and the technology. Allow the appropriate time for this customer to choose options, colors and technology combinations. At this point, once trust and careful attention has been established- then proceed with open-ended questions. – Short and succinct (keeping in mind that this customer is discerning and either a professional practitioner, executive or a successful entrepreneur who may have to return to the office for an important meeting. – The customer should be asked to reschedule a one hour detailed information session at his/her place and time of convenience. Jaguar in North America is testing, in several major cities in the U.S., a novel way it presents new vehicles by showing appreciation to its most loyal customers, which it labels as “super-loyalists” by hosting elaborate receptions in their homes. In turn, the “super-loyalists” invite friends and associates who may be interested, and can afford, one of Jaguar’s elegant models. This idea takes away the perception of any high pressure sales normally associated with auto sales at dealerships. 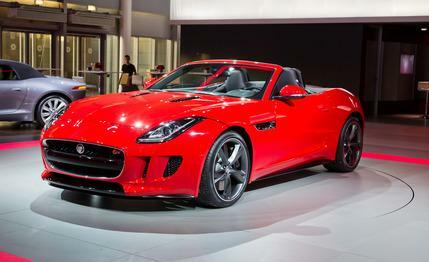 A luxury dealership’s ultimate goal is to make an entire ownership experience a pleasure ‒ let alone a Jaguar. They strive to build relationships, which is why so many of their clients remain loyal. A luxury dealership serves as a guardian for the rich heritage of their prestigious brands thus make certain to continue their legacy.